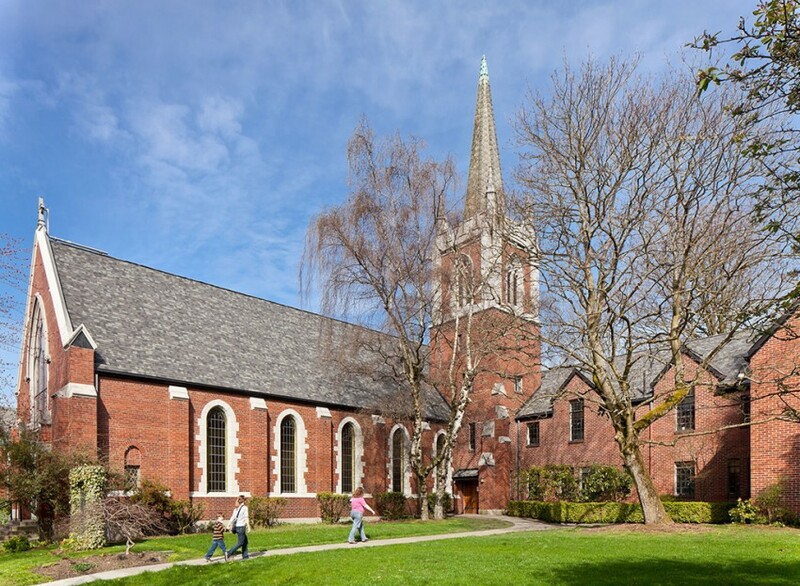 Bethany Presbyterian is a historic landmarked church located in the Queen Anne neighborhood. The congregation was formed in 1888 and today the church is a center for local parishioners, and a hub for social services and community outreach. The original building was constructed in 1929-30 in a neo gothic style, and consists of a sanctuary, bell tower, and fellowship hall now converted to classrooms/daycare. 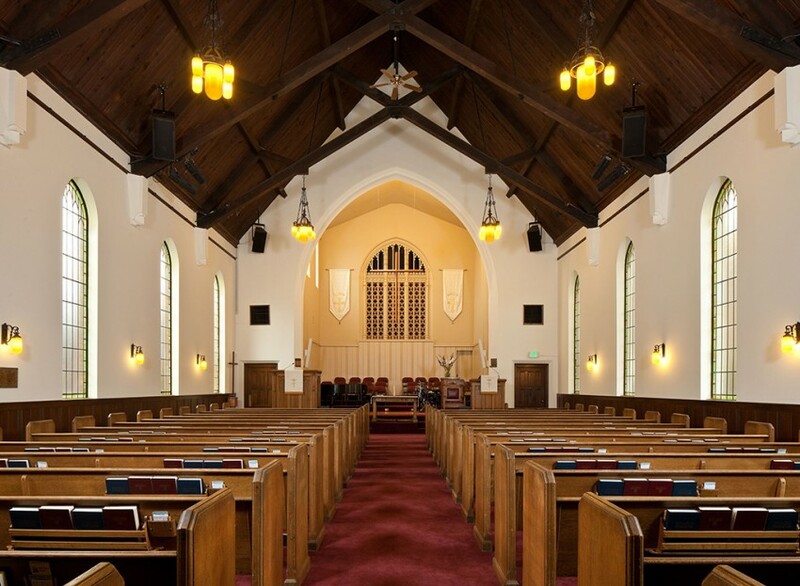 The 2001 Nisqually Earthquake elevated concerns of the congregation over the structural integrity of their facility, and set in motion a seismic performance evaluation which became their Voluntary Seismic Upgrade. Rafn’s clever integration of new structures into the existing makes this project unique. How to remedy the unreinforced masonry walls of the sanctuary that supported an elegant exposed timber truss roof was a primary concern. In addition to the project’s use of typical seismic improvement elements - concrete shear walls, brace frames, plywood shear diaphragms, and drag struts; for the sanctuary in particular, masonry walls were hollowed out and new concrete columns were cast inside the walls to collect the load of the timber trusses. A concrete tie beam at the roof eave level connected all the columns together creating a concrete frame inside the existing walls. To accomplish this work, half of the roof was supported at any one time by temporary shoring towers. 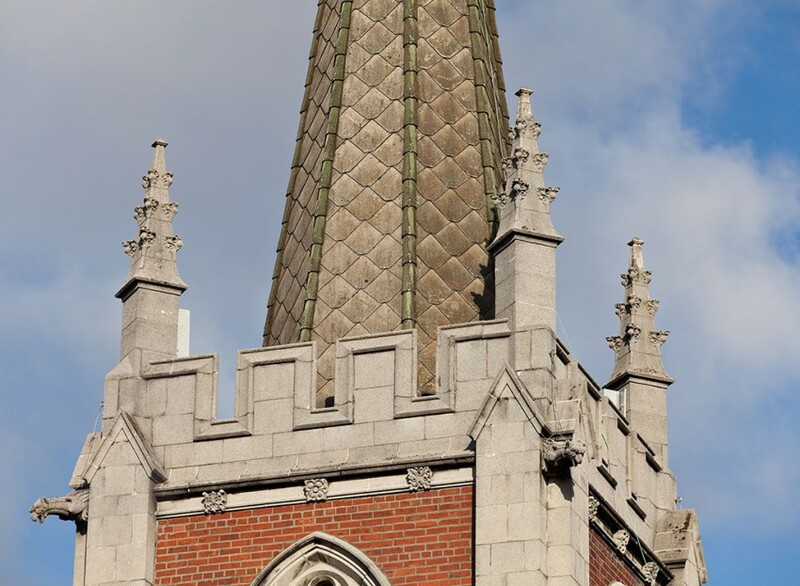 As a result in a major earthquake, though the old masonry walls may crumble, the sanctuary roof will remain standing on its new support columns. The roof of the building was also replaced and upgraded. 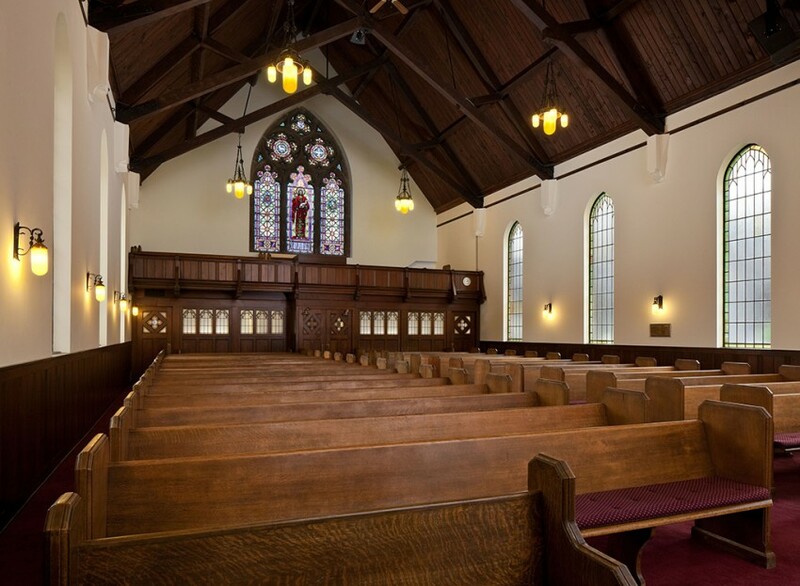 Rafn used Structural Insulated Panels (SIP) as these allowed us to insulate the sanctuary from the outside without covering the beautiful exposed wood ceiling inside. It is notable that the Rafn team self-performed over 40% of this work on the project which in addition to giving greater flexibility of work to meet the construction schedule, was also a major component in the project realizing significant cost savings.